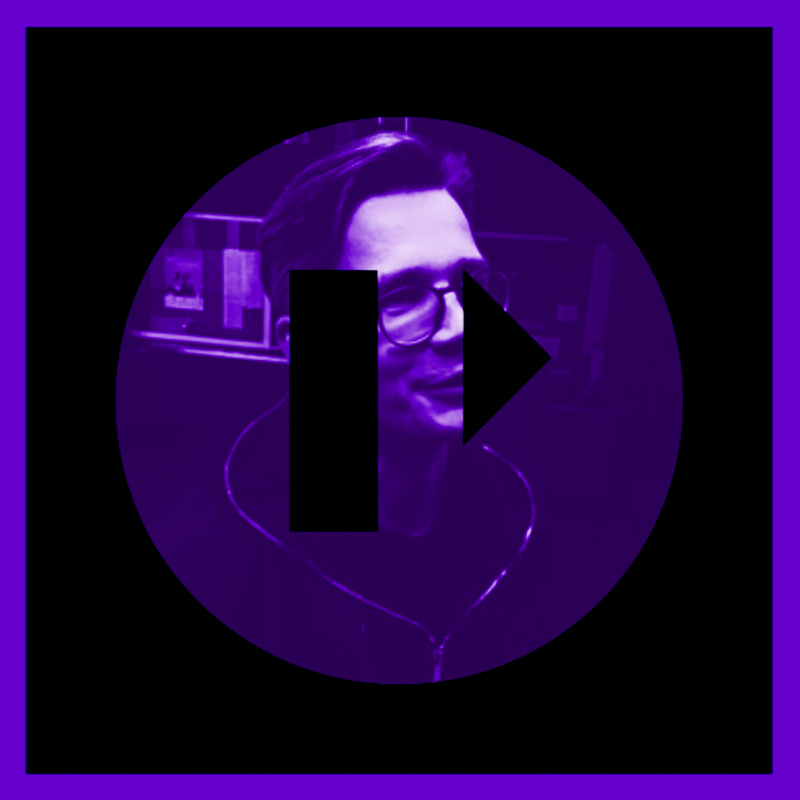 We are continuing our podcast series with Mantas T. vinyl only live mix for the Night Birds (Naktiniai Pauksciai) radio show on the Lithuanian radio station ZIP FM. Listen to the whole show on Mixcloud or listen and download just the mix by subscribing to our podcast on iTunes or on Night Birds Soundclod>>. 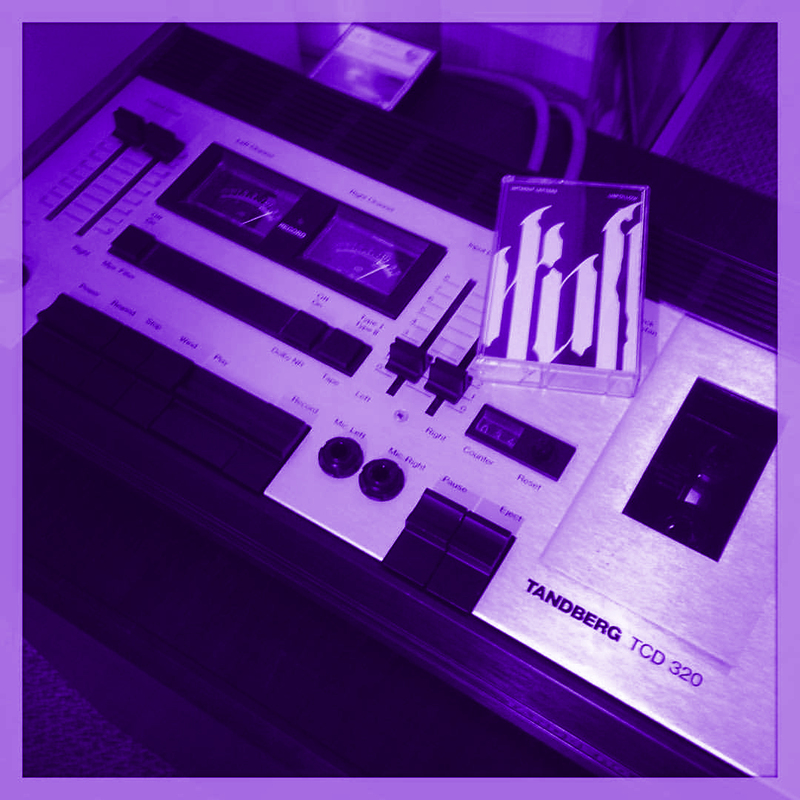 autarkic, black water, cray76, gunnar haslam, inga mauer, julian stetter, kusuma, levon vincent, lizdas, mantas t., maschinedrum, naktiniai pauksciai, not waving, ocean promise, opium club, partyzanai podcast, plius plius plius, the beach boys, the mogs, the rattler proxy. audiomastering.lt, black water, cologne, go gaga, kompakt, kulturos naktis, martynas pavilonis, partyzanai, peronas, riga, she fix, vilnius. 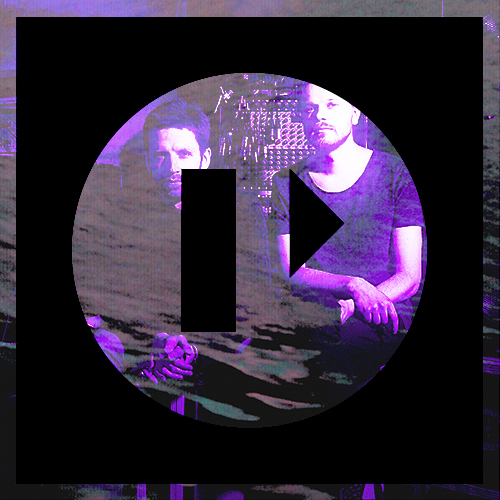 Next on our podcast series is a live recording of Black Water performance. This live exibition includes tracks from their debut “Let’s Pretend EP” and some of the new unreleased tracks. Listen or download this podcast easily by subscribing to our podcast on iTunes. 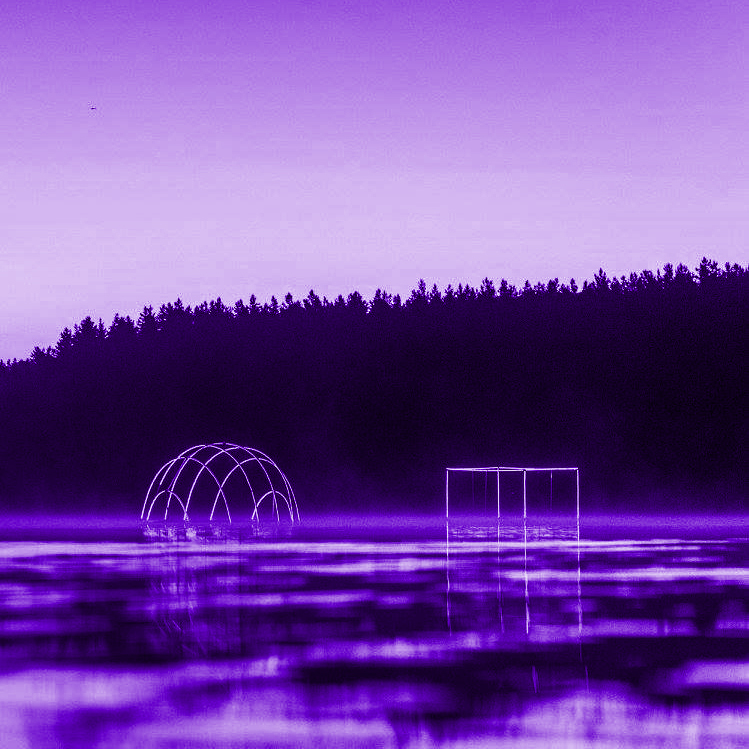 By the way, the next Black Water performance will take place at Loftas Fest ’15, on Friday the 28th of August. black water, loftas fest, partyzanai podcast. 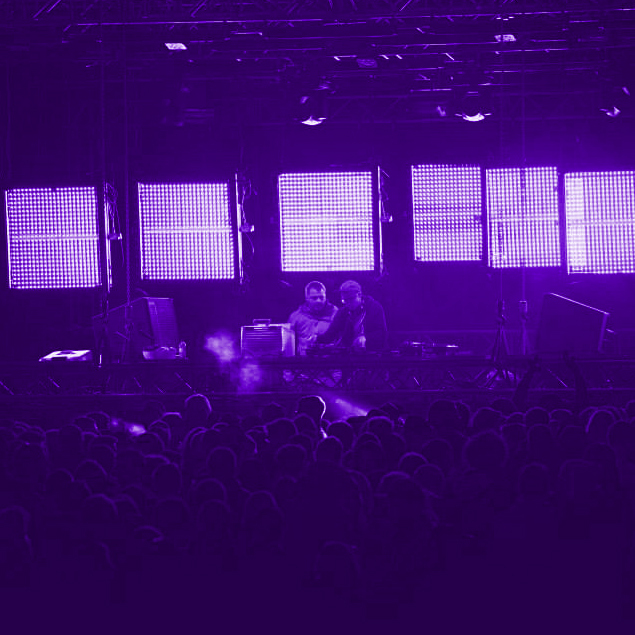 The Baltic Scene and Tallinn Music Week have once again teamed up to present some of the finest electronic music from the Baltics. We are very pleased, that a few of our artists were selected. Duo Black Water will be performing around midnight on Thursday and Ba. on Saturday at Erinevate Tubade Klubi / Hall. 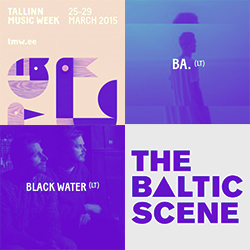 ba., black water, partyzanai, partyzanai pop, tallinn, tallinn music week, the baltic scene. We are happy to welcome our new artists Black Water with their debut EP “Let’s Pretend”. 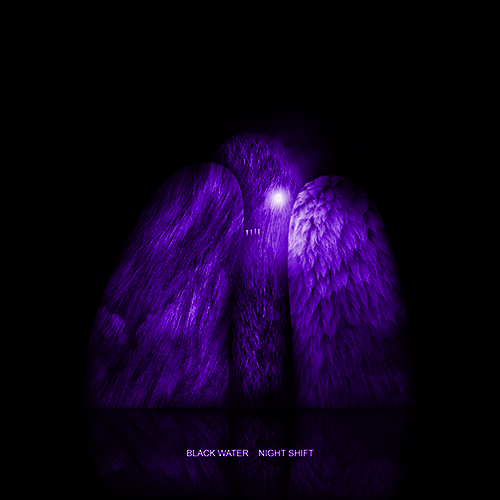 Black Water (aka Ele 7) are electronic music duo – Mantas Ažondenis and Vaidotas Mikulka, whose intense – imaginative and exciting tracks (influenced by the Cologne electronic sound smithy), which immediately transports you to a thrilling dance floor that echoes with the sounds of romantic electronica, minimal, techno and house in a way that can only be conceived in the shadow dripping heads of Black Water. Big thanks again for Pranza from audiomastering.lt and Tadas Karpavicius for audio and design support. audiomastering.lt, black water, kulturos baras kablys, martynas pavilonis, partyzanai, releases, tadas karpavicius.